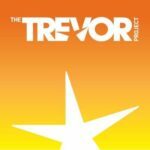 The Weber-Morgan Health Department has a goal of reducing the suicide rate in our community by promoting public awareness, creating a suicide-safe community, and providing education and training in suicide prevention in collaboration with our partners: AFSP, NAMI, NUHOPE, Weber Human Services, and the Utah Army National Guard. Note: If you are interested in attending any of our suicide prevention trainings and events or want us to come to your organization for trainings, please contact Lacey McFarland at 801-399-7187 or email Lacey. ASIST is a two-day interactive workshop where participants learn to recognize when someone may be at risk of suicide and work with them to create a plan that will support their immediate safety. Those who take ASIST are eligible for up to 12 CEU’s. Class is intended for those 16 years and older. Learn how to prevent suicide by using QPR to: Ask Questions to assess the situation; Persuade the person to accept help; and Refer the person to a professional for help to get them through the crisis and treat any underlying mental illness. Like CPR, QPR is a simple process that anyone can be trained to use, to help prevent a suicidal act. Participants learn how to recognize the warning signs for someone who may be at risk for suicide, and then get them to appropriate help. SafeTALK is a 3-hour course that trains participants to become alert to suicide. 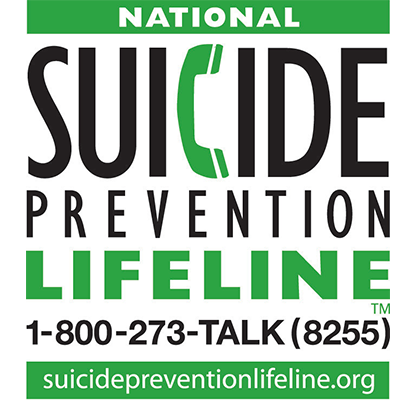 Suicide-alert people are better prepared to connect persons with thoughts of suicide with life-affirming help. Up to 3 CEU’s available. 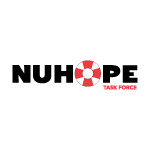 Working Minds is a national best practice program that aims to eliminate the stigma around seeking help for mental health conditions and to create an environment where people pay closer attention to the wellbeing of their coworkers. The Working Minds training educates participants about mental health and suicide concerns in the workplace. It focuses on education and skills that give participants tools to identify people at risk and respond to a crisis. If you’re thinking of hurting yourself or know someone who is, there is always hope! Here are a few resources, but remember that you can always call 9-1-1. No matter what problems you are dealing with, we want to help you find a reason to keep living. By calling 1-800-273-TALK (8255) you’ll be connected to a skilled, trained counselor at a crisis center in your area, anytime, 24/7. 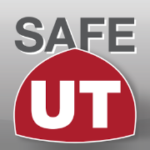 Also, be sure to download the SafeUT App, which provides 24/7 access to crisis counseling or tip reporting for youth in the state of Utah. Available on Android and iOS.